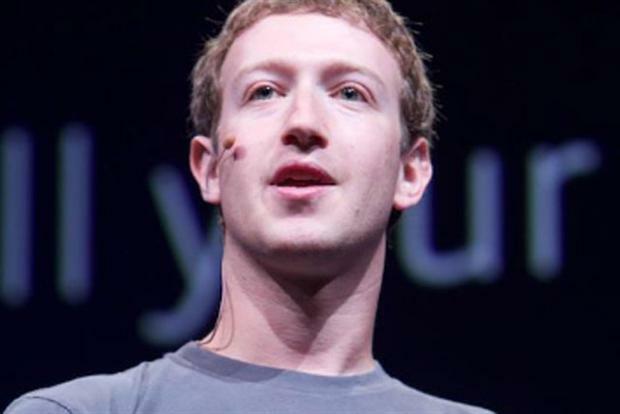 Facebook founder Mark Zuckerberg claims social networking is a service everyone should have access to and argues it should be the web equivalent of dialling the emergency services. Speaking at Mobile World Congress (MWC), Zuckerberg claimed services including messaging, weather updates, Wikipedia, basic search and basic social networking require "incredibly low bandwidth" because they are all "text based and cheap to serve" so offering them for free is "a reasonable business proposition". He added that "access to the internet is actually growing way slower than you imagine" and was being stifled by the data costs rather than the cost of smartphones. Zuckerberg argued that projects such as Google’s Project Loon balloon initiative were not the best solution to connecting more of the globe to the internet because more than 80% of the world live somewhere with 2G or 3G internet access. He said: "We are really not on a path to connect everyone unless something dramatic changes." He claimed the strength of the Facebook and Whatsapp brands will encourage people to spend a "dollar or two" on internet access. Messaging service Whatsapp was acquired by Facebook a week ago for $19bn with Zuckerberg claiming the company was undervalued even when excluding its strategic importance to Facebook. Earlier in the day, Whatsapp founder Jan Koum revealed during a keynote at Mobile World Congress that the company was going to add voice functionality to the app. Zuckerberg was also speaking in his capacity as founder of Internet.org, an organisation that seeks to connect the world’s population to the internet, a project he conceded was not going to pay off any time soon. He said: "I cannot construct any model that is going to add up in the near term because the ad markets in these countries don’t really exist in a huge way. "Although I think we are going to lose money on this for quite a while the reason I’m optimistic, is just like social networking early on, I believed it was this important thing and I couldn’t join the dots at the time, didn’t have the business knowledge [at the time] to do that." When asked about the NSA revelations, Zuckerberg conceded they had been damaging for US tech companies because "trust is such an important thing especially for any service where you are going to share personal information". IMterview: Facebook and WhatsApp - what should agencies do with IM? What has Facebook done to our brains?